TJ Hughes: Somewhere to lay your head!! Somewhere to lay your head!! 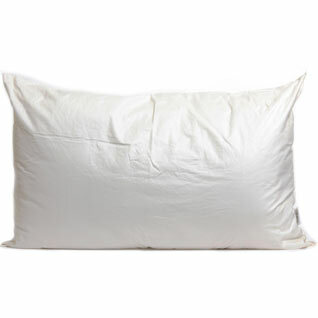 This week we are talking about pillows and how important they are for getting a good sleep. The type of pillow best suited to you depends on your usual sleeping position and how firm you prefer your pillow to be. This Opulent Dreams luxury cooling gel pillow is a new addition to our pillow range and we are sure you're going to love it. 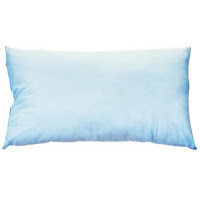 This pillow has a comfortable gel core that provides a heat absorbing, virtually instant cooling effect and gives you a lasting, cool and comforting sensation. 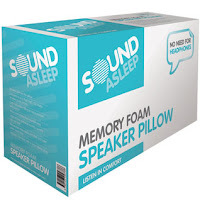 It requires no source of refrigeration or energy and will help you have the good nights sleep you have been dreaming of. 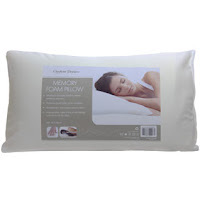 Opulent Dreams memory foam pillows are very popular as they mould to your body shape to evenly distribute pressure. These pillows promote healthy blood circulation and the state of the art technology conforms to UK BS-5852. These luxurious feel hotel pillows are soft and comfortable, they are polyester filled with a 100% cotton cover and on a buy on get one FREE offer they are an absolute must. The Sound Asleep pillow range have a built in speaker so there is no need for headphones. This range of pillows is perfect for playing music, audio books or even for insomniacs who require white noise to enable them to nod off. 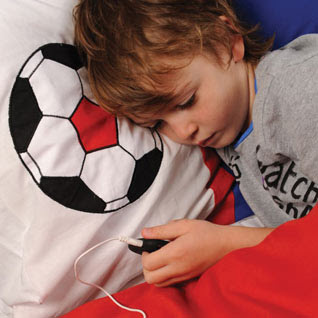 Just plug in your MP3 player, radio or TV (providing it has a 3.5mm plug) and away you go. We have 3 pillows to choose from in the Sound Asleep range the original pillow, a memory pillow and a childrens pillow.